The move follows months of rumors and speculation, with it becoming increasingly clear in recent weeks that Red Bull F1 was leaning towards switching from Renault to Honda next season, which has now been made official with the parties signing a deal for both 2019 and 2020. The decision sees Red Bull's twelve-year relationship with Renault come to an end after the current Formula 1 season. 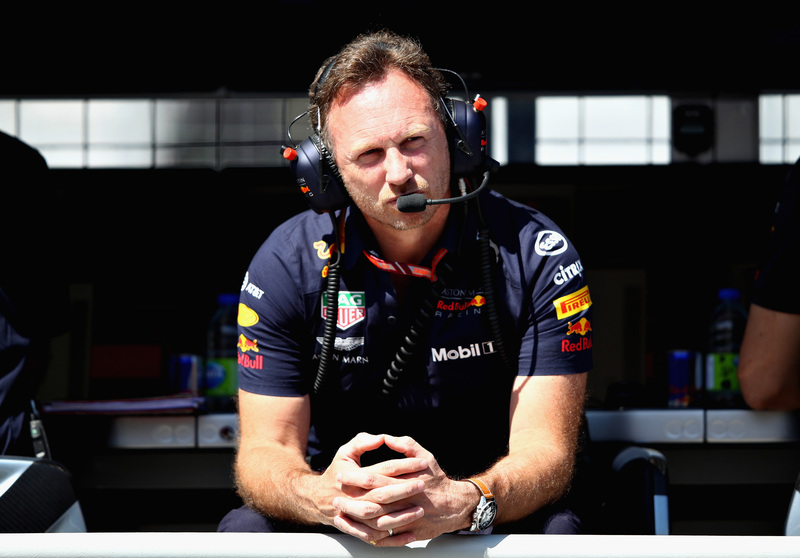 "This multi-year agreement with Honda signals the start of an exciting new phase in Aston Martin Red Bull Racing’s efforts to compete not just for Grand Prix wins but for what is always our goal—championship titles,” said Red Bull Team Principal Christian Horner. "We have always taken decisions such as this dispassionately and with only one criteria in mind—do we believe the outcome will allow us to compete at a higher level. After careful consideration and evaluation, we are certain this partnership with Honda is the right direction for the team." 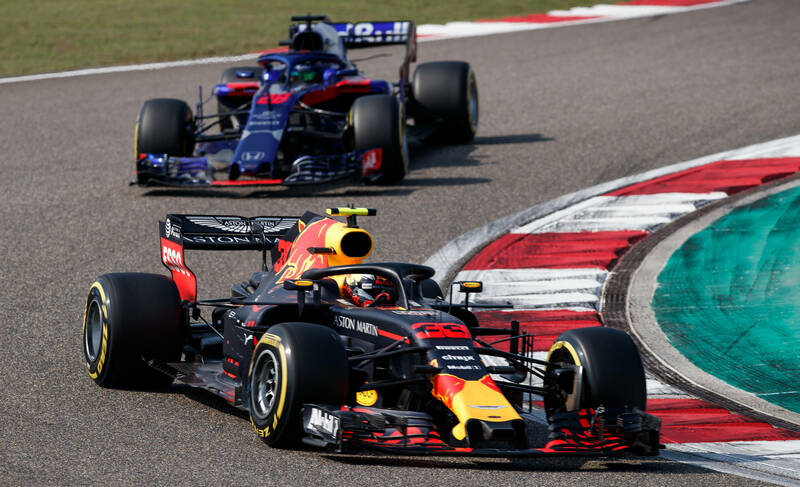 Red Bull has been able to extensively evaluate Honda's hybrid V-6 power unit due to the Japanese manufacturer entering into a partnership with Red Bull's junior team Toro Rosso at the start of the 2018 Formula 1 season. It has thus been able to comprehensively compare it to its own Renault power unit. Horner noted Red Bull Racing has been “impressed by Honda’s commitment to Formula 1,” as well as the “rapid steps” the brand has made since partnering with Toro Rosso. Red Bull Racing will join its junior team Toro Rosso in running Honda engines. On behalf of Honda, President and Representative Director Takahiro Hachigo remarked that “discussions proceeded very quickly, thanks to Red Bull's open and respectful attitude towards Honda.” According to Hachigo, working with both Red Bull and Toro Rosso means Honda now has access to twice as much data as before. "We believe that working with both Toro Rosso and Red Bull Racing will allow us to get closer to our goal of winning races and championships, building two strong partnerships,” he continued. For Honda, the Red Bull deal means a return to working with a top-flight Formula 1 operation. The Japanese manufacturer returned to the sport in 2015, following a six-year hiatus, joining up with McLaren. Its tenure with the British team was fraught with performance and reliability issues and their relationship became increasingly tense and troubled, culminating in a premature termination thereof at the end of the 2017 season with McLaren switching to Renault engines. Honda subsequently partnered up with Toro Rosso. Red Bull is set for a big change in 2019.Red Bull Content Pool. Horner is sure the Honda switch is the right call.Red Bull Content Pool. Red Bull and Toro Rosso will once again run the same engines from 2019.Red Bull Content Pool. For Red Bull, its switch to Honda means parting company with Renault after working together since 2007. The team and Renault won four Drivers' and four Constructors' Championships together, from 2010-2013. In thanking Renault for its long-time cooperation, Horner points out both the “incredible moments” and times Red Bull Racing and Renault have had their differences, especially since the beginning of F1's hybrid era in 2014. "But Renault has always worked tirelessly and to the best of its ability to provide us with a competitive power unit,” said Horner, adding: "We look forward to ending our partnership on a high." Red Bull Racing's switch to Honda engines doesn't mean the end for its title sponsorship agreement with British sports car manufacturer Aston Martin, meanwhile. Going forward, the team will still officially be known as “Aston Martin Red Bull Racing.” Red Bull and Aston Martin are working on a joint hypercar project, while Aston is also evaluating a possible F1 entry as an engine manufacturer from 2021, when the sport is set to introduce less complicated and cheaper power units. 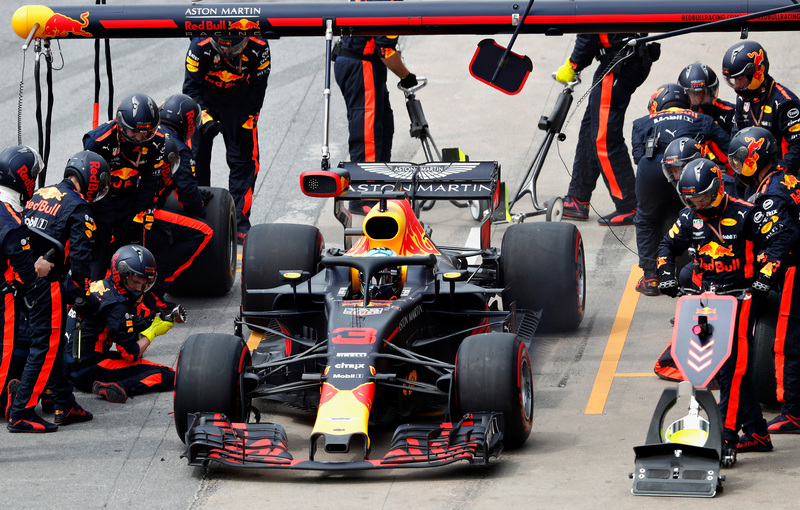 Red Bull Racing's Honda deal being a two-year agreement allows the constructor options for 2021 and thereafter, although it remains to be seen whether Aston Martin's engine project is viable.